A list of some of the websites that I have created. 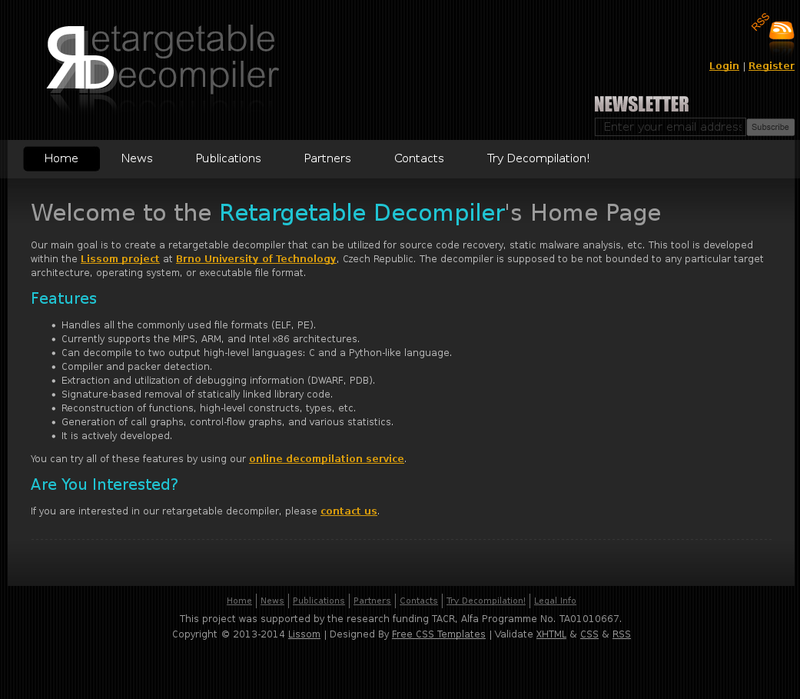 Notes: In cooperation with AVG Technologies and the BUT FIT, we have developed a reconfigurable reverse compiler (decompiler). 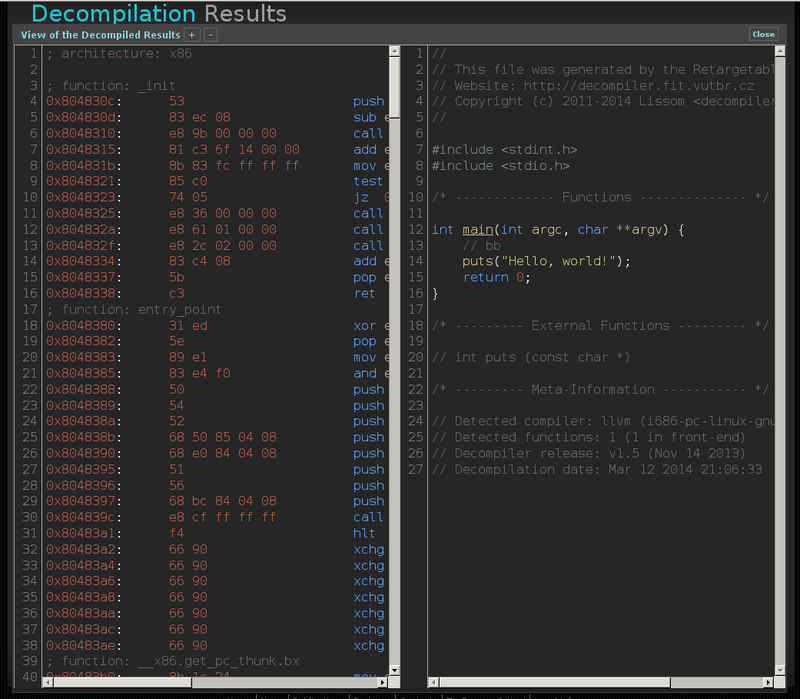 This tool is capable of reversing binary files into high-level code, such as the C language. 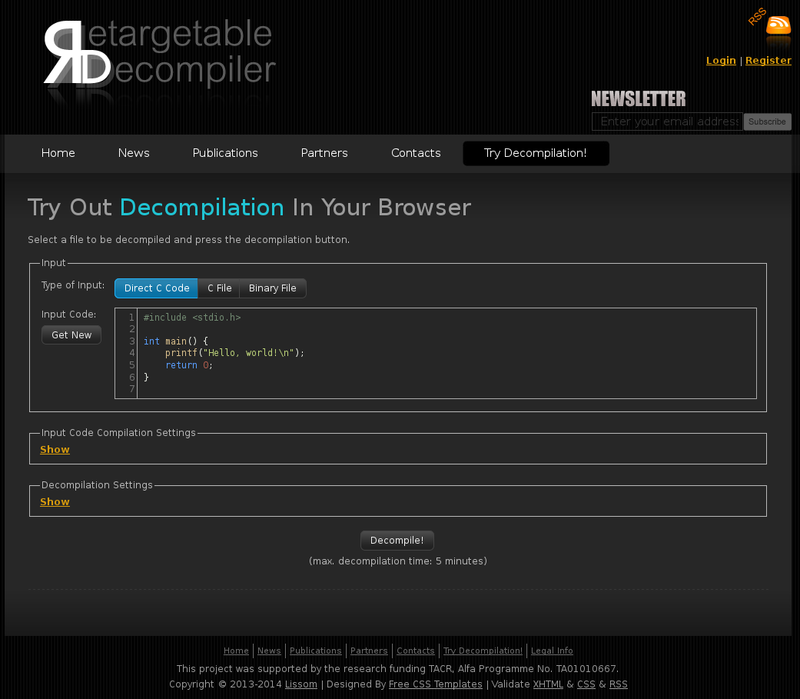 This online service is a presentation of the decompiler’s capabilities. 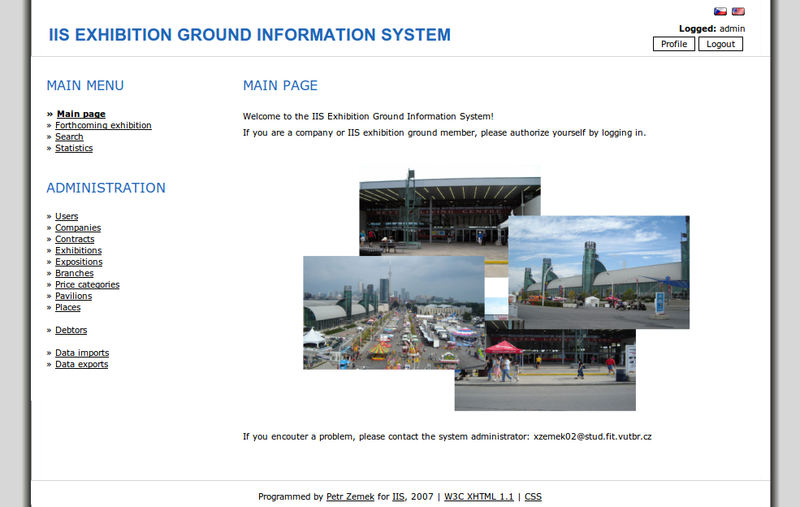 Notes: A school project for the IIS course at FIT BUT. 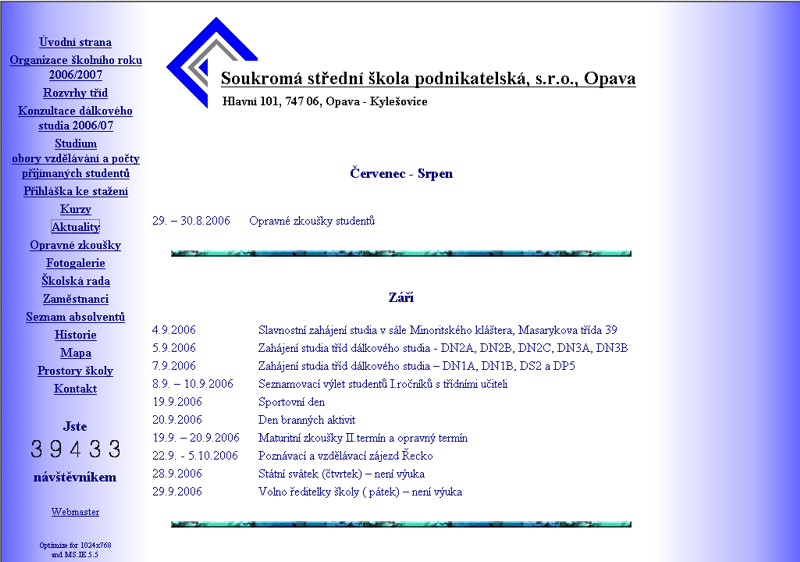 The task was to implement an information system based upon a design developed in another course. 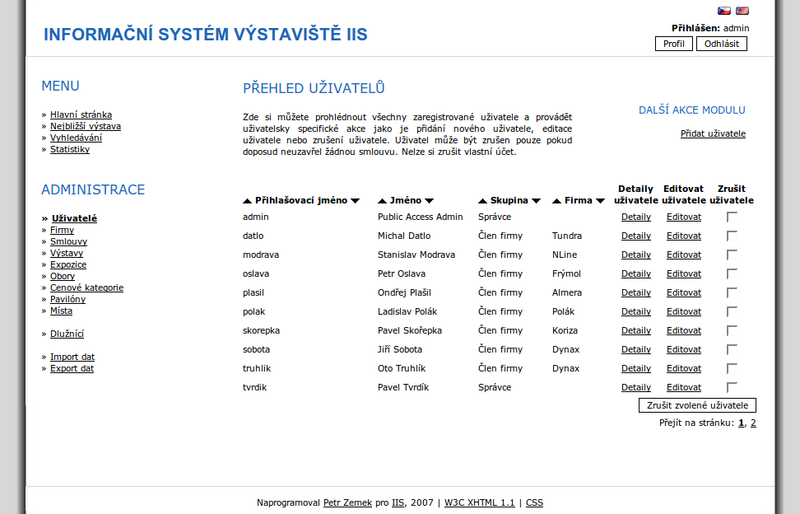 Notes: A complete redesign of the web pages and the internal information system. 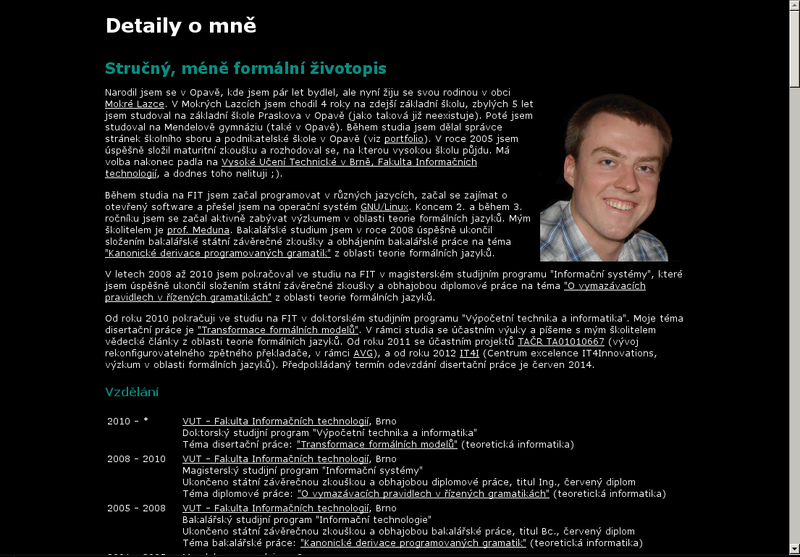 Notes: Together with Jan “JR” Richter (XHTML/CSS) a Martin “7ellos” Tellinger (graphics), we have created a website for one of the most famous Czech gaming multiclans. 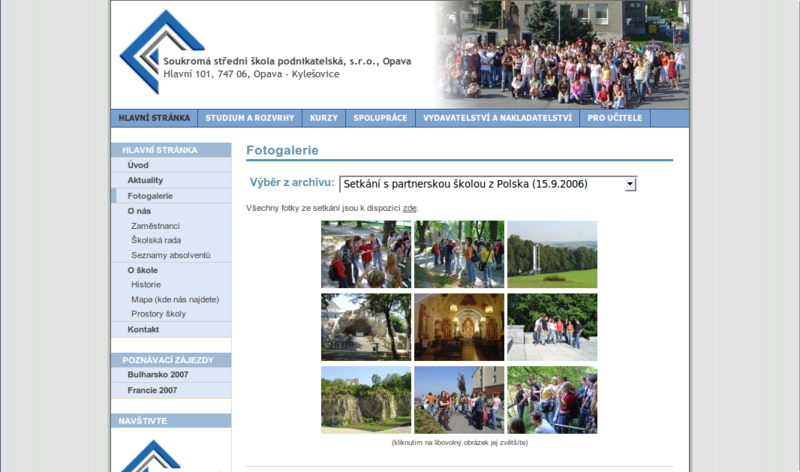 Notes: Administration, moderation, and development of a private forum for over 2 400 users students at FIT BUT. 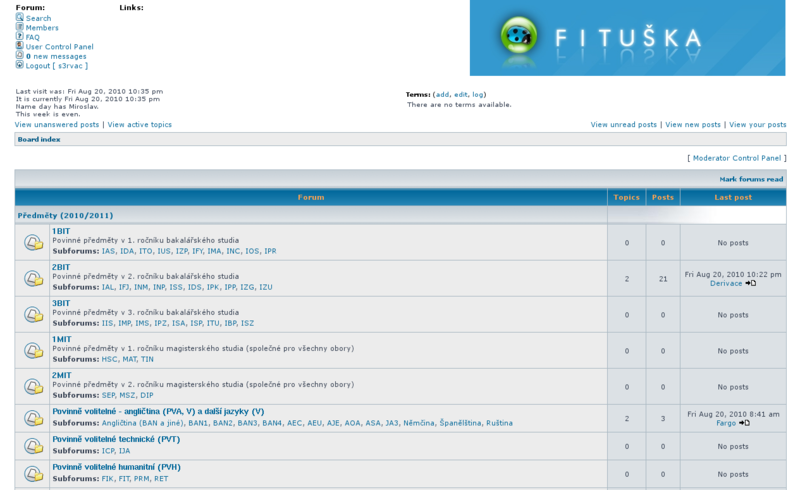 I have developed many phpBB plugins tailored to the needs of students at the faculty. 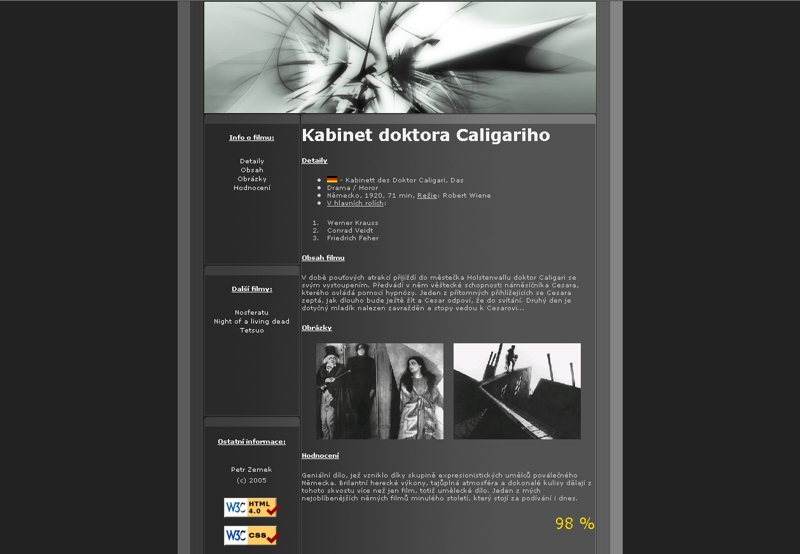 Notes: My website created and used during my studies at FIT BUT. 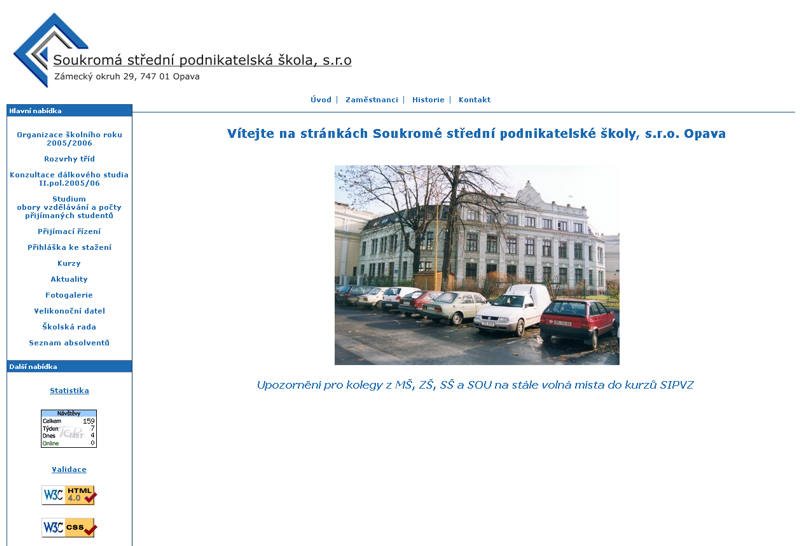 Notes: Websites for teachers at Private Secondary School of Business, Opava. 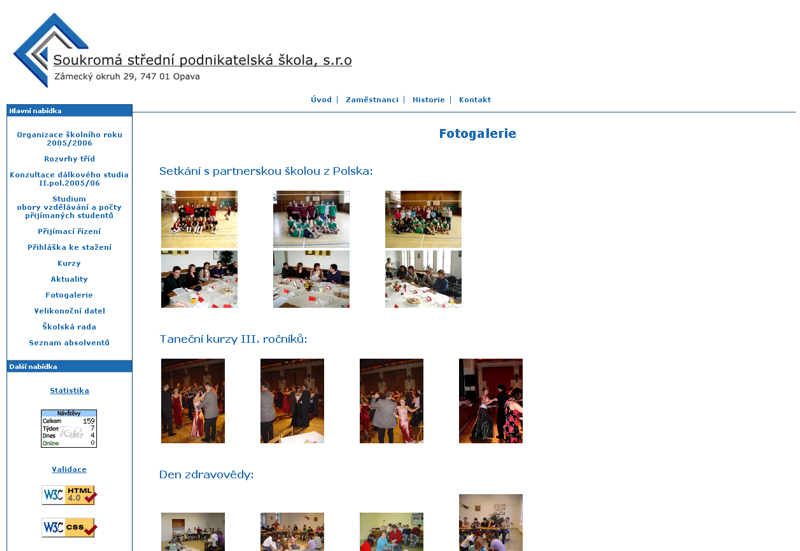 Teachers can put information and files for their students, which can see and download them. Notes: A school project for the IUS course at FIT BUT. 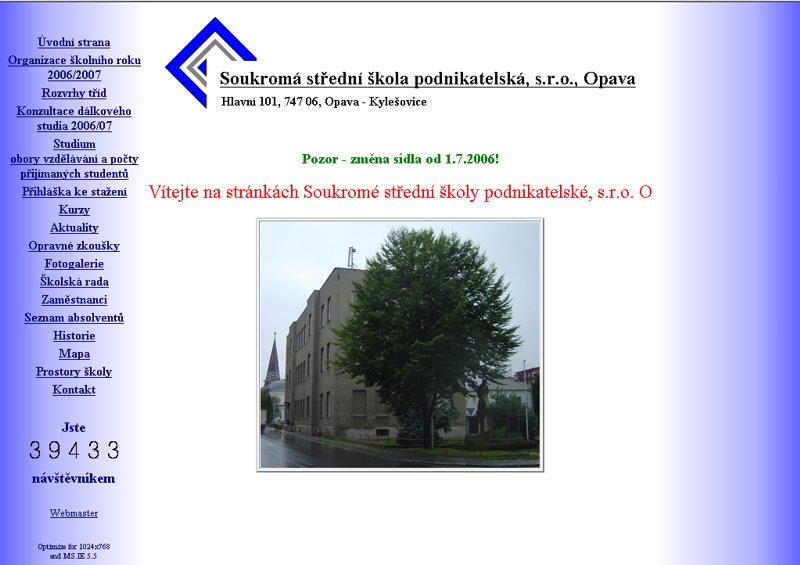 The task was to implement a simple website. Notes: A complete redesign of the web pages. 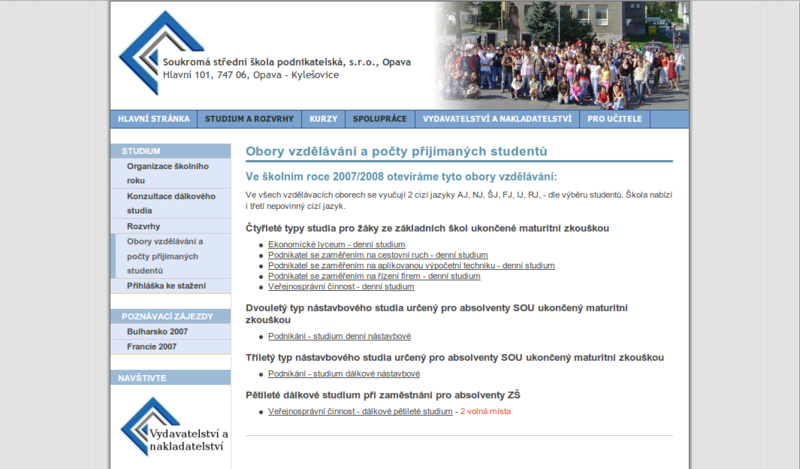 Notes: The first version of the website of Private Secondary School of Business, Opava. 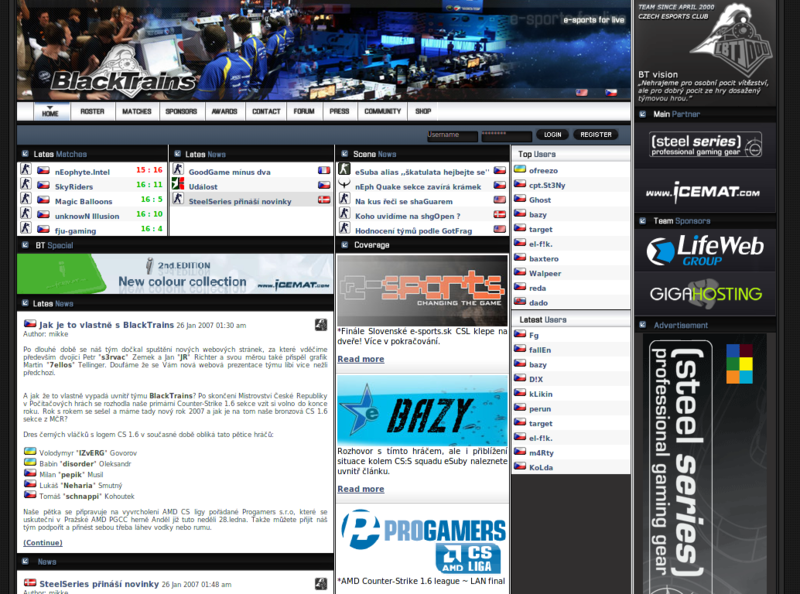 Notes: A website for my old gaming clan.